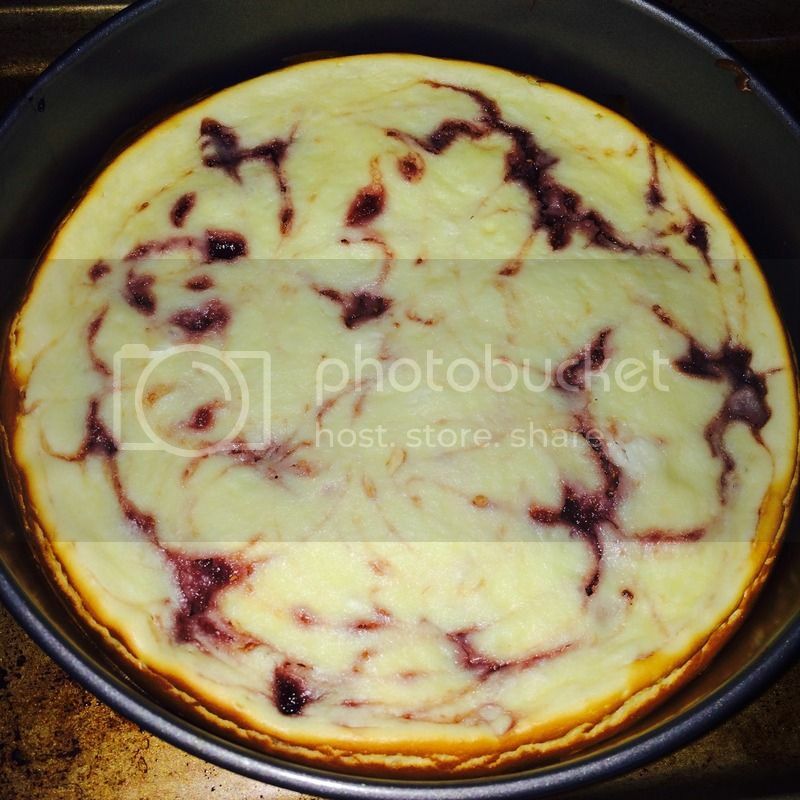 I have been baking simple cheesecake recipe since I have started with perfection this desert. And because of that, I’d like to bake something different flavor in order to have my family and friends tried a different taste. Although, they weren’t tired of eating a plain cheesecake, however my other reason for the flavor is to give myself another challenge that I can bake another flavor to perfection. As I mastered on how to make the top not burnt and adding other ingredients to a new recipe is indeed good. Something new and has an outcome of different flavor and outlook. I don’t remember where I found this recipe and I don’t have it on hand, so if you would like to bake a Raspberry Cheesecake? You can always rely on Google. It will give you varieties of recipes, from a very challenging raspberry cheesecake recipe for a simple one.